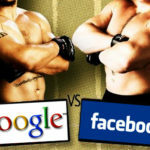 Home » Blog » technology » How Does Facebook’s Facial Recognition Work? 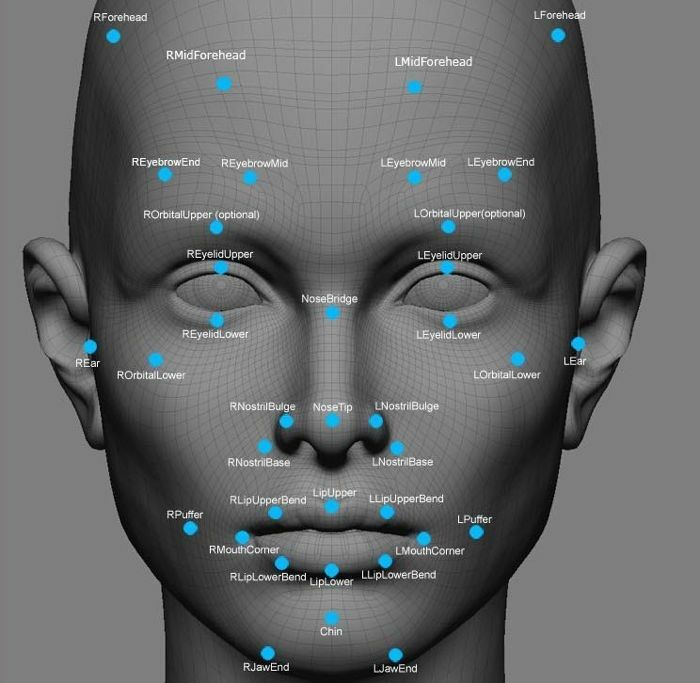 How Does Facebook’s Facial Recognition Work? “Recognizing people’s faces is really easy for people to do just instinctively, but it’s actually really hard for a computer.” This is was what Rob Sherman, Facebook’s deputy chief privacy officer, said about their company’s facial recognition. Facebook uses facial recognition technology for its “Tag Suggestions” feature. This often taken-for-granted feature, aids the social networking site identify a person when a photo is uploaded by a user. This may seem to work at an instant, whether on a desktop or a mobile device, but there’s a lot more going on than what meets the eye. 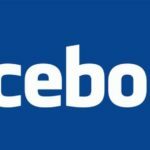 The computer processors of Facebook analyze a user’s profile photo and any other image in which a user has been manually tagged to find similarities or patterns among them. 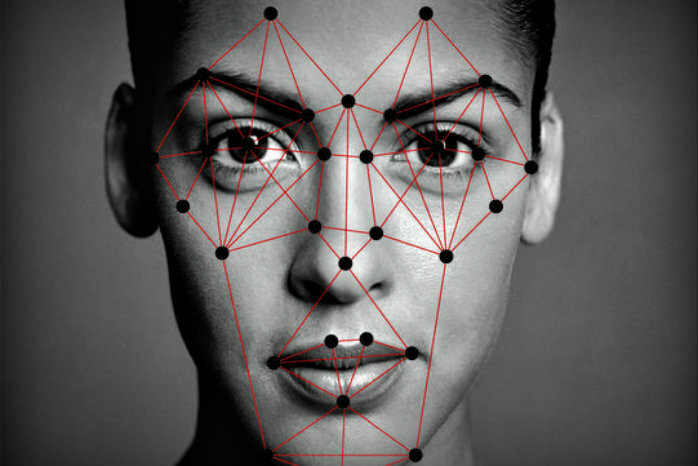 The facial recognition software looks at the dimensions of the face, including its shape, the distance between the eyes, and how different or unique the facial features are from one another. The site may also scan for hair color. “Essentially what we’re looking for is the unique characteristics of this particular person,” says Sherman. 2. Face detection and activation of tag suggestion. Once a photo is uploaded to Facebook, their system detects a face in the photo. If a face isn’t detected, Facebook does not run the facial recognition technology. If faces are detected in the upload, “Tag Suggestions” are activated to analyze the photo. The technology looks for the distinct characteristics of the user’s face, or those of his or her friends. “The goal is to figure out what are the things that differentiate one person’s face from another person’s face,” says Sherman. And if the facial recognition feature successfully detects the face of the user or his or her friends, Facebook suggests to tag the image appropriately. These two steps may seem to be very simple but, really, they’re not since computers are not as capable as a human brain is to get the answer right. A study shows that it takes only two quick fixations for a human to recognize the person being gazed at. 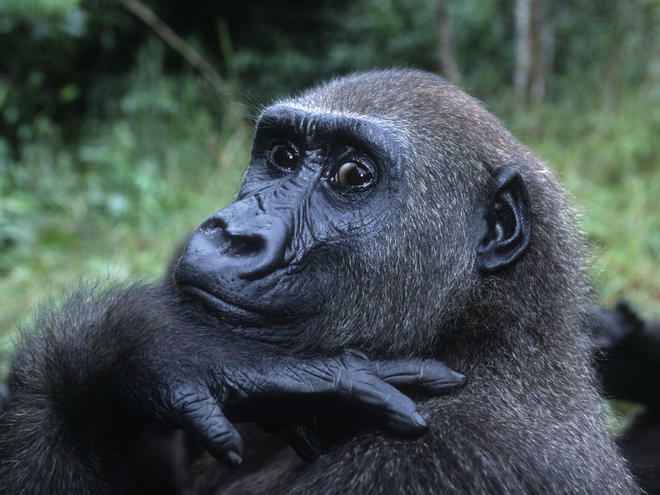 Apparently, a computer, no matter how quick its processing capability is, makes mistakes, as in the case with Google when their facial recognition software had a glitch and tagged two African-Americans as gorillas. So the next time you tag a photo you uploaded, be thankful for the people who programmed facial recognition because the way it works isn’t as simple as it looks. 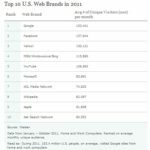 What Were the Top Internet Brands, Social Networks and Blogs of 2011?